Dolcificanti : Da noi sono in Offerta ! Dolcificanti Ci sono 4 prodotti. 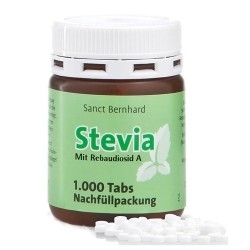 Sanct Bernhard, Stevia tabs, 1000 cpr. Sanct Bernhard, Bio-Kokosbluten zucker, 350 g.
Sanct Bernhard, Stevia tabs, 600 cpr. 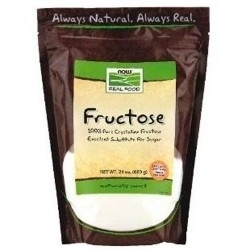 Now Foods, Fructose, 680 g.